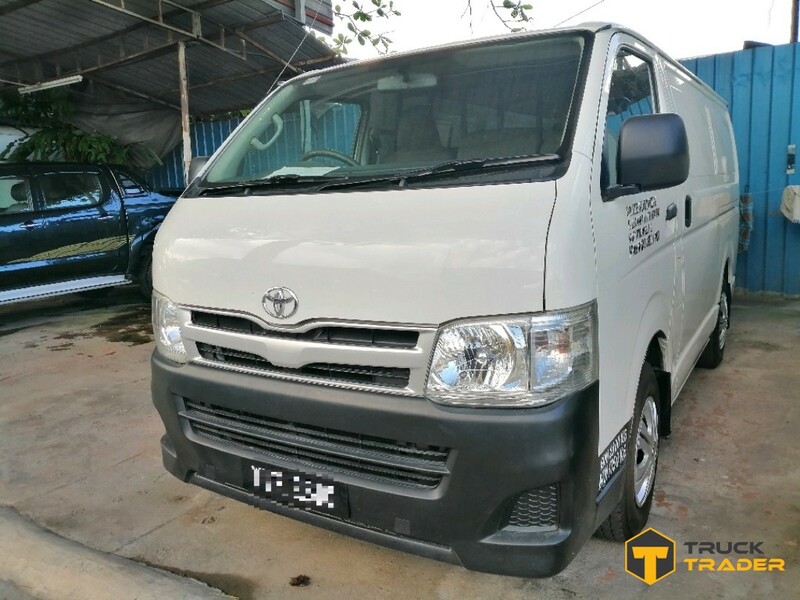 Used vans for sale in Malaysia is popular for being cost-effective while delivering reliable performance. 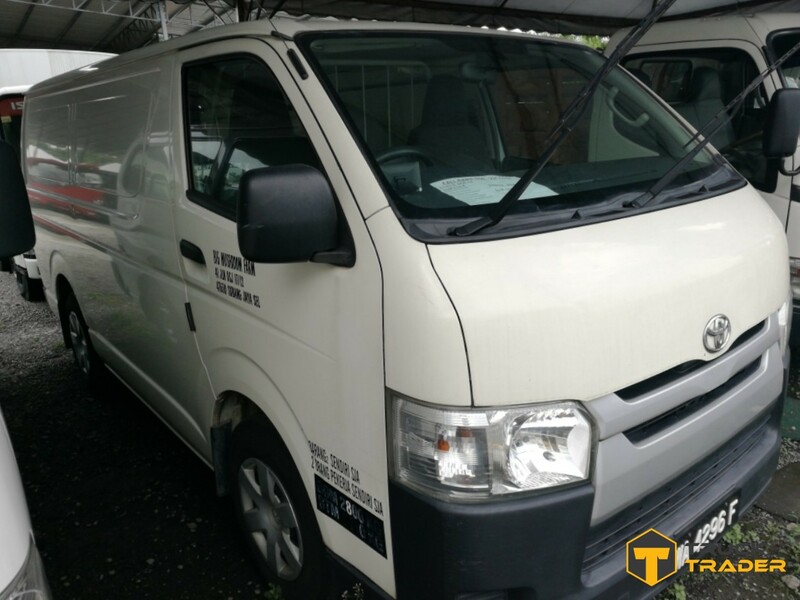 Vans are sturdy vehicles designed to transport goods and people. 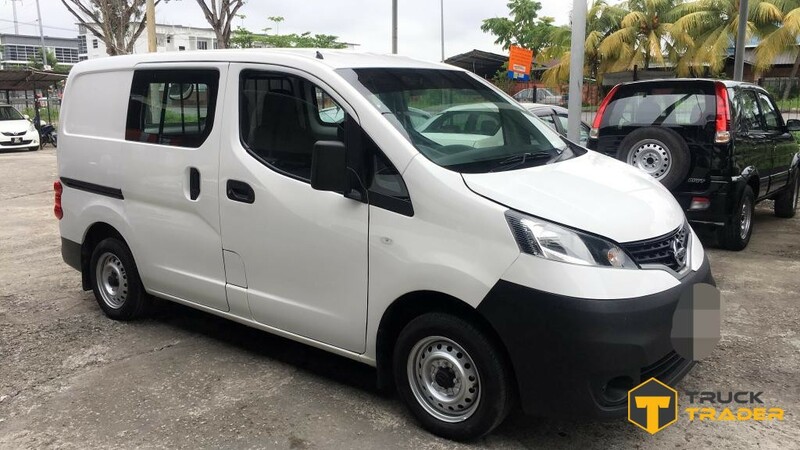 Commonly used to transport either small loads of goods or ferrying people, vans are indispensible vehicles that offer a great deal of flexibility. 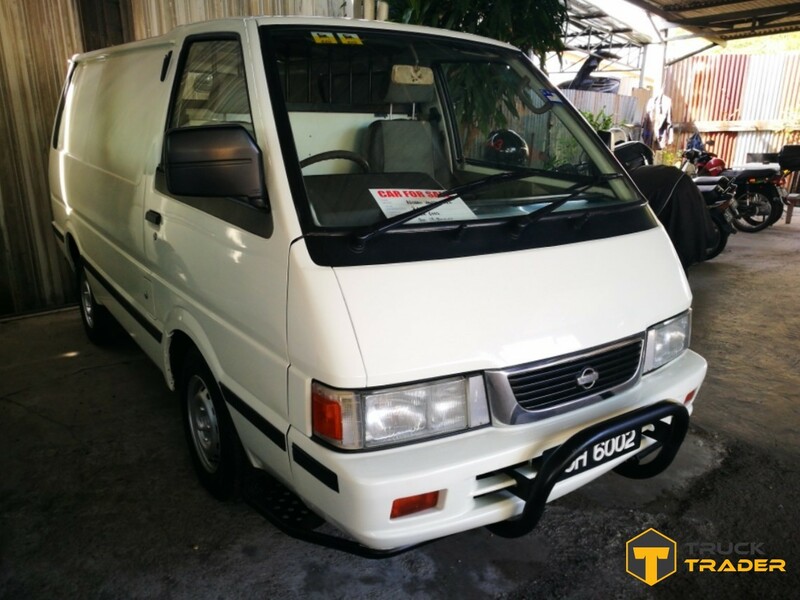 Regardless of model, vans are known to be reliable workhorses that will always get the job done. 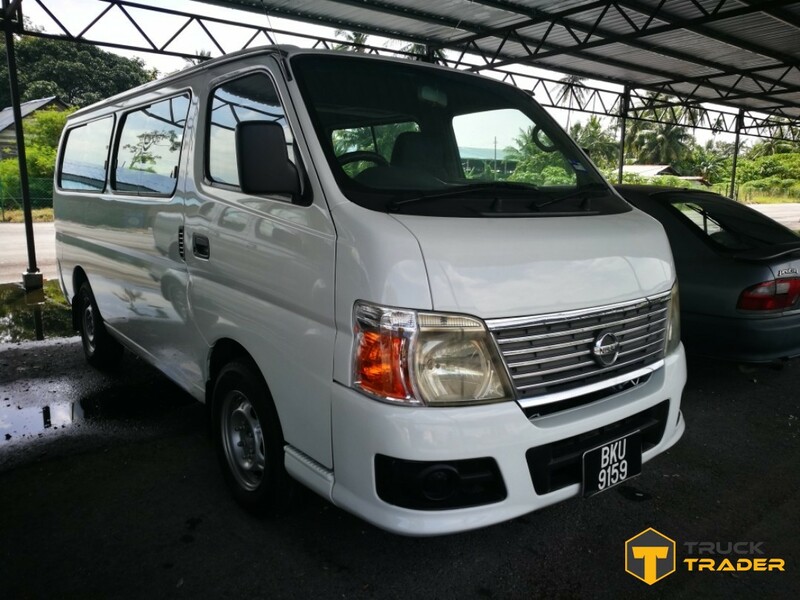 While vans are useful vehicles, they also cost a significant amount especially for newer models. 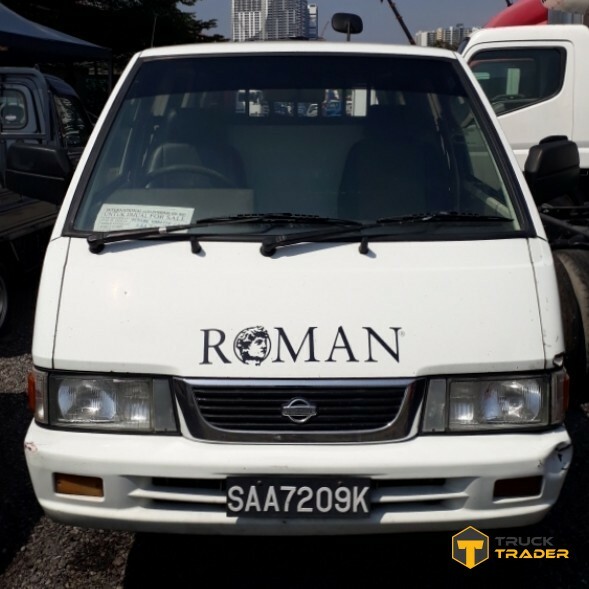 As you could be investing a substantially amount into buying a new van, your business operation costs may suddenly skyrocket. 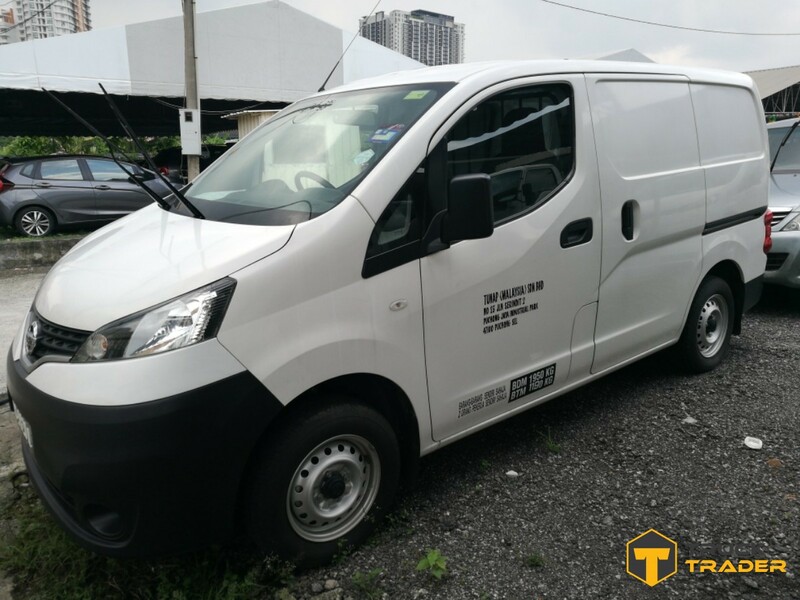 With maintenance and repair works down the line, buying a van could cost more especially with the expected continuous operations. In that case, buying used could be a good alternative instead. 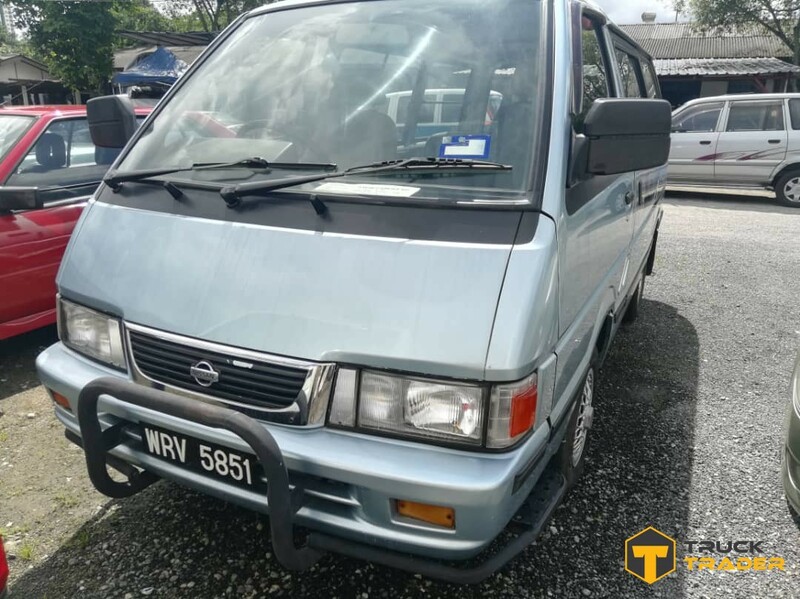 If you do decide to go second hand, do follow some of these tips while looking for used vans for sale in Malaysia. The most important thing here is to identify if your vehicle will be committed to long distance drives or frequent short trips. 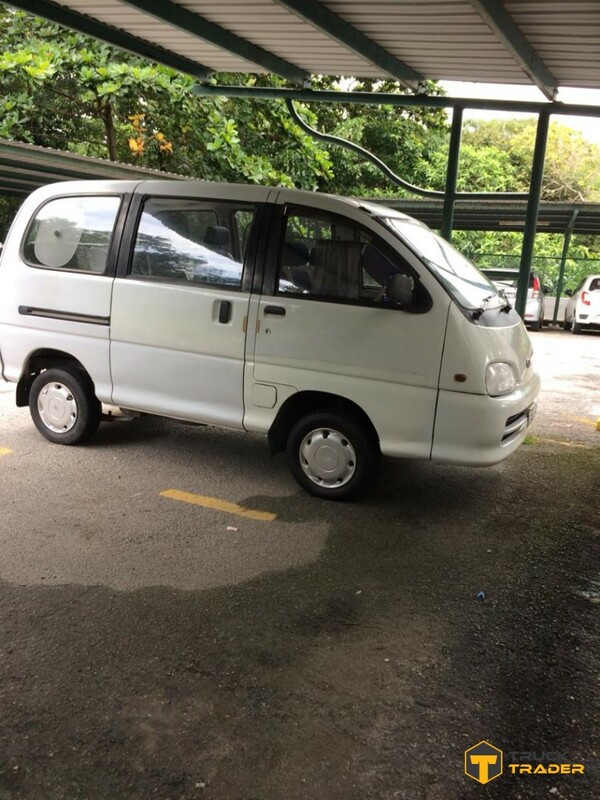 This gives you an idea for you to choose the suitable engine size and transmission of the vehicle. Next, you can always perform a proper inspection on the actual vehicle itself. 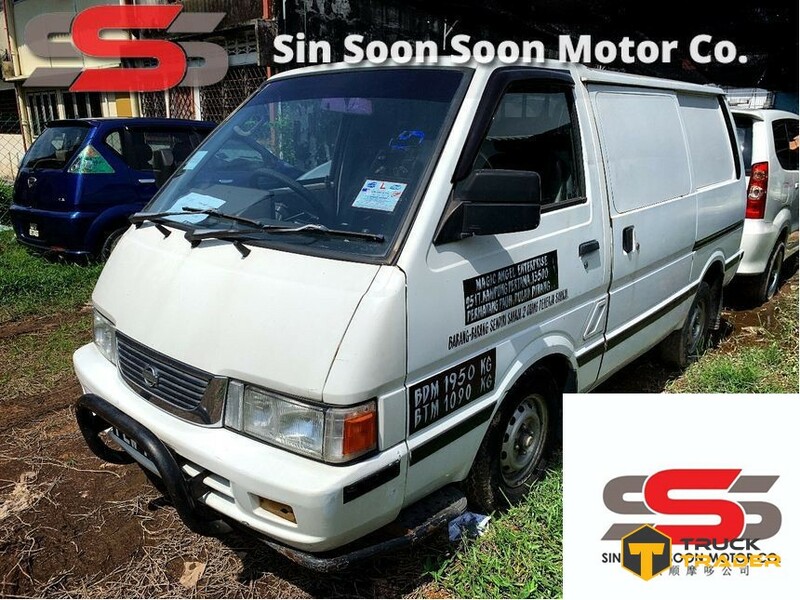 Avoid vehicles that look dilapidated or rusty as they are firm indicator incoming problems in the future. 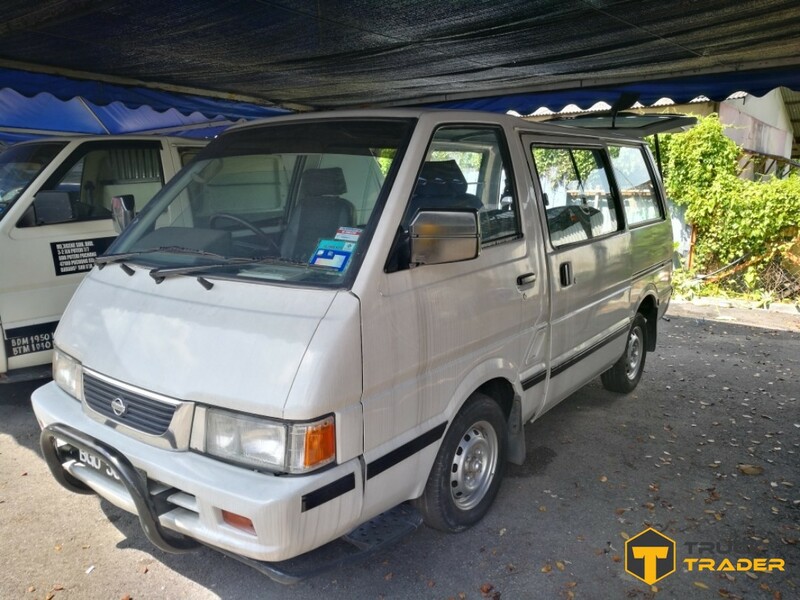 Truck Trader has a wide catalog of used vans for sale in Malaysia. 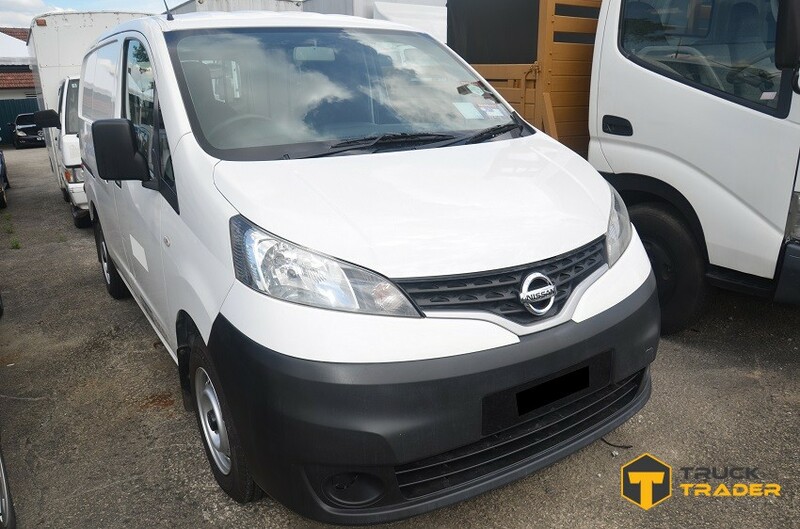 We have a fleet of second-hand vans that are in excellent condition as a cost-effective solution for you. Our online platform is designed to benefit both buyers and sellers. 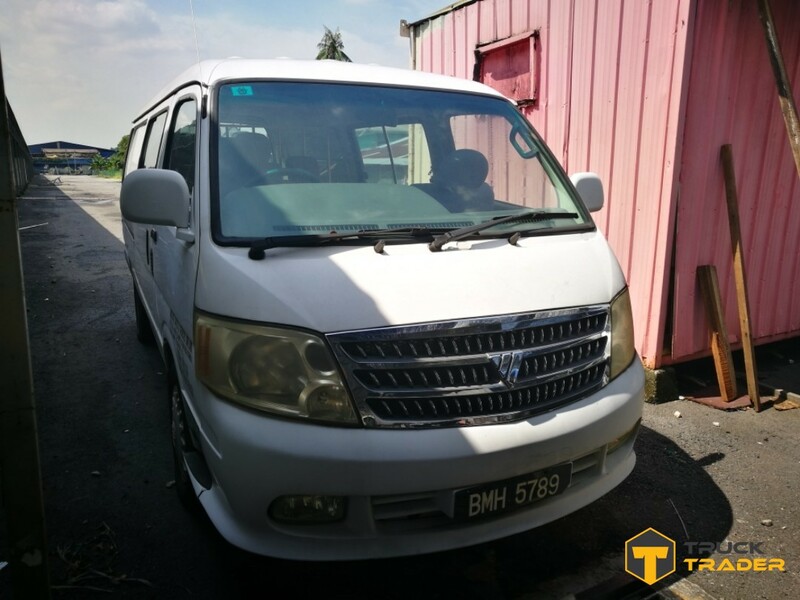 Buyers can easily scroll through our list of used vans and check out the vehicles in detail as well. Through Truck Trader, buyers can connect directly to the sellers without having to go through any middleman or agents. Our catalog provides a detailed description of what buyers need to know about the vehicle including make and model, transmission type, mileage, engine capacity and more. Aside from that, we even have a built in calculator to help buyers planning on financing to calculate their monthly installments. 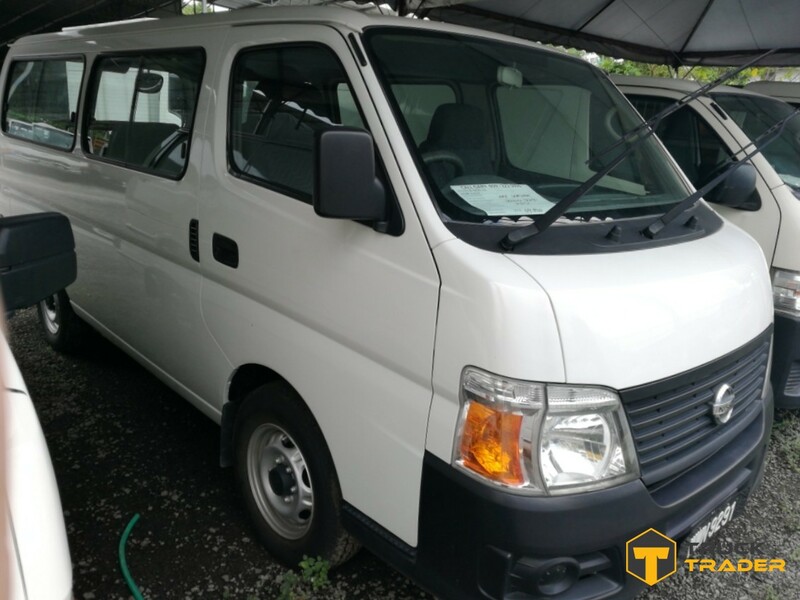 Check out our catalog of used vans that are up for sale here at Truck Trader.